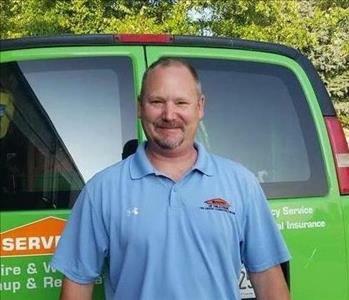 Steve is an Owner of SERVPRO Tinley Park, and is committed to providing the best and fastest service possible to our local community. His job knowledge is extensive as demonstrated by his many qualifications. He is IICRC Certified in WRT (Water Remediation Technician), ASD (Applied Structural Drying), and AMRT (Applied Microbial Remediation Technician). 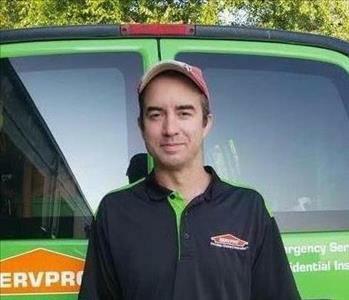 Sean is the Crew Chief at SERVPRO Tinley Park. From the beginning, Sean has lead his teams proficiently with high values and effectiveness. Sean is dedicated to satisfaction of the home owner and getting the job done right. 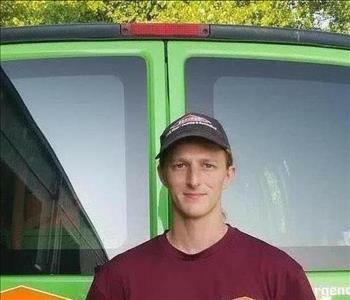 Matthew is a Technician at SERVPRO Tinley Park. Matthew has a strong worth ethic and is known around the office for his attention to detail. 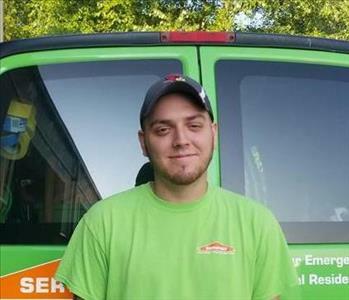 Andrew is a Technician with SERVPRO of Tinley Park. Andrew's strong drive and attention to detail makes him a valued team member.